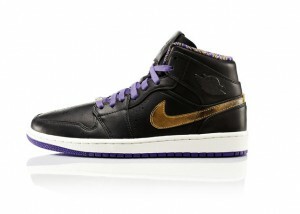 The Air Jordan BHM Retro 1 “Nouveau” was quietly restocked at jimmyjazz.com in a full run. 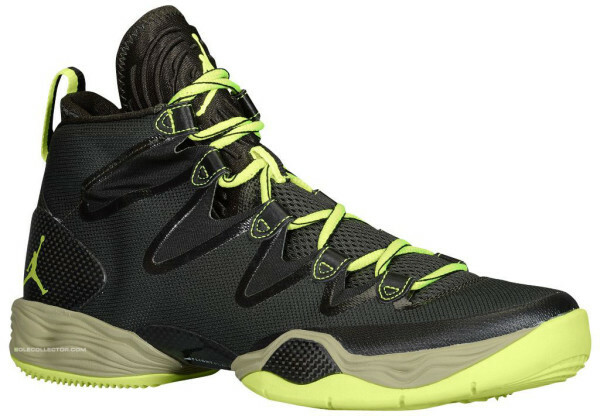 These kicks originally dropped on the first of the month and just made their way on their site in a surprise restock. They have also surprised us by dropping the Air Jordan Retro 1 Nouveau In Sequoia Green before a launch date was even announced! Secret releases are few and far between.